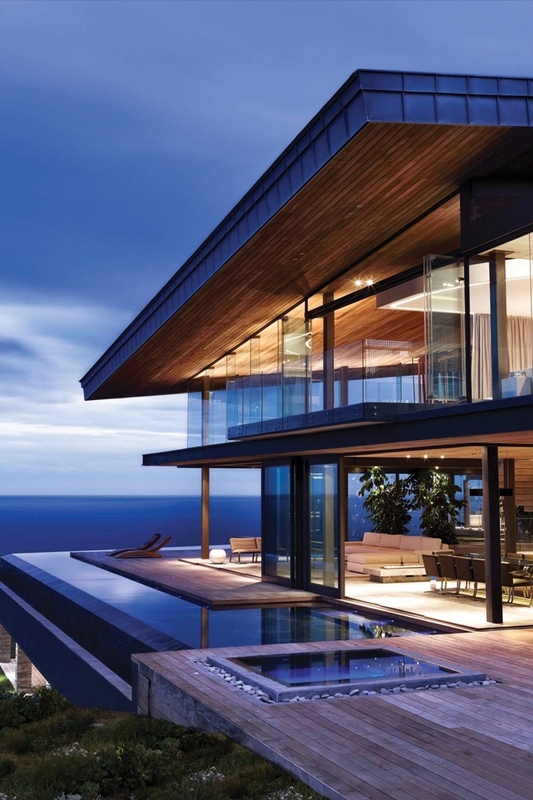 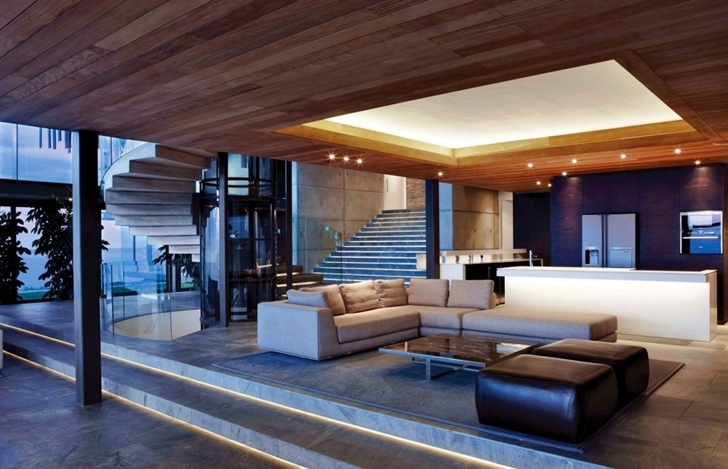 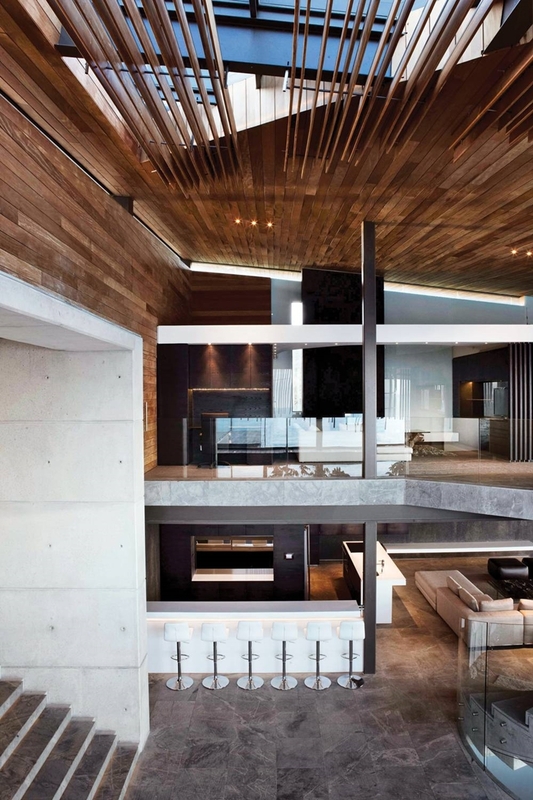 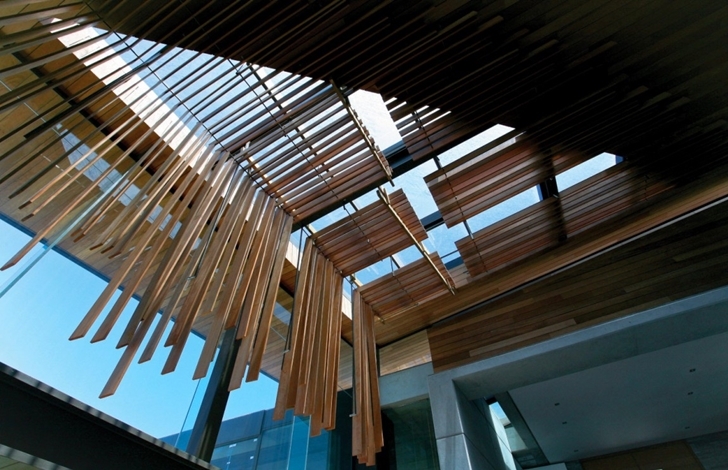 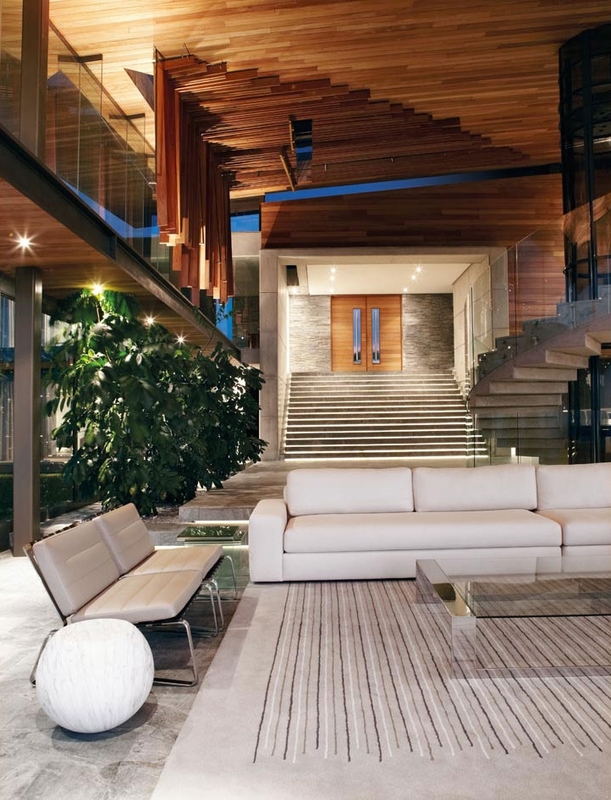 Cove 3 is modern dream home designed by amazing SAOTA for people who adore ocean views. 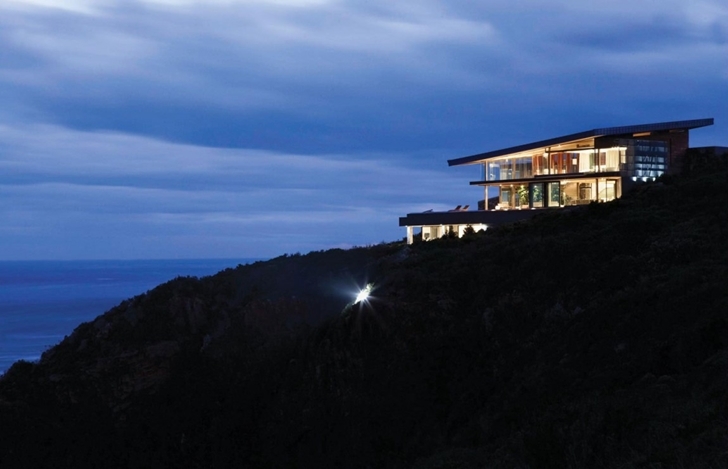 It is located near Knysna, a town in the Western Cape Province of South Africa. 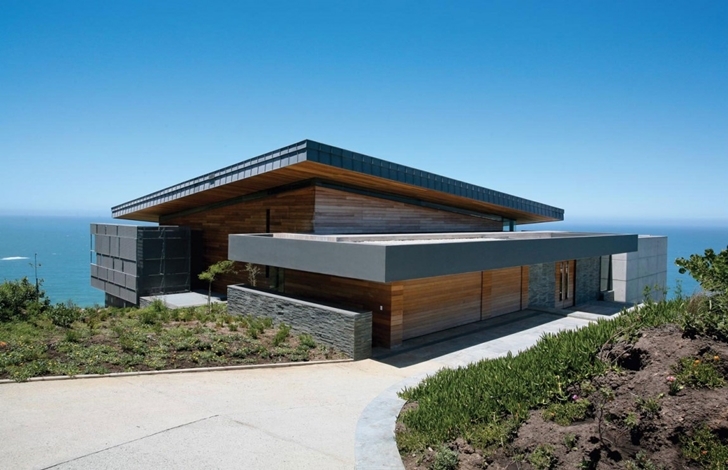 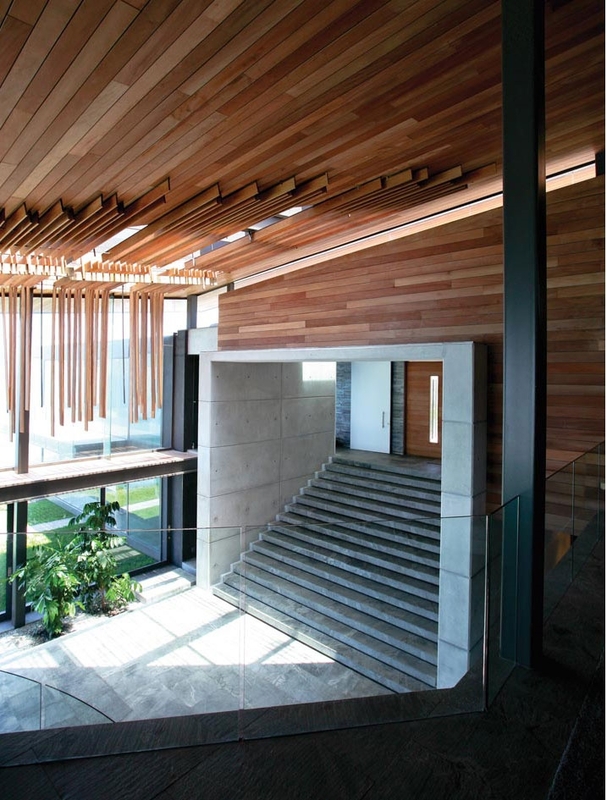 As our experience taught us, when Stefan Antoni Olmesdahl Truen Architects work with Antoni Associates, you can expect high end modern dream home with incredible ocean views. 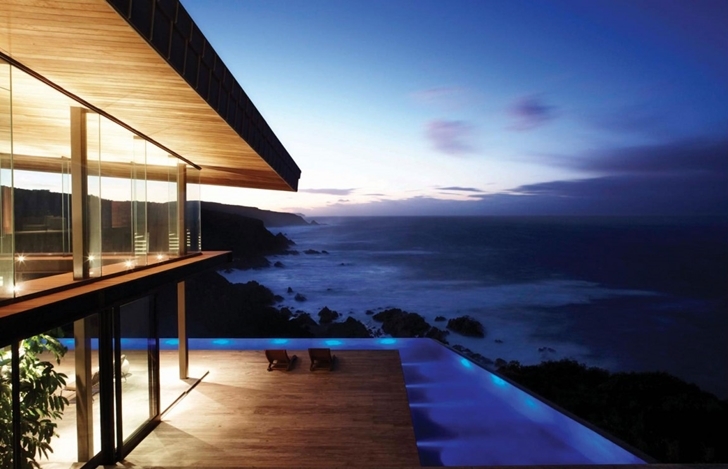 Cove 3 house is exactly this. 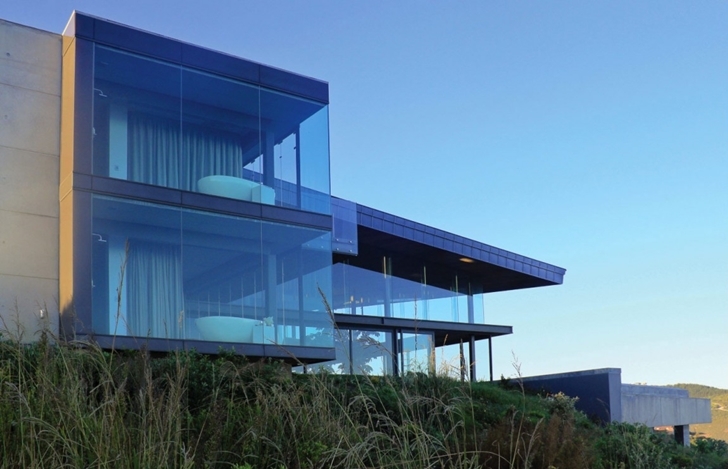 As usual, it is located on the hilltop fully focusing towards the ocean.